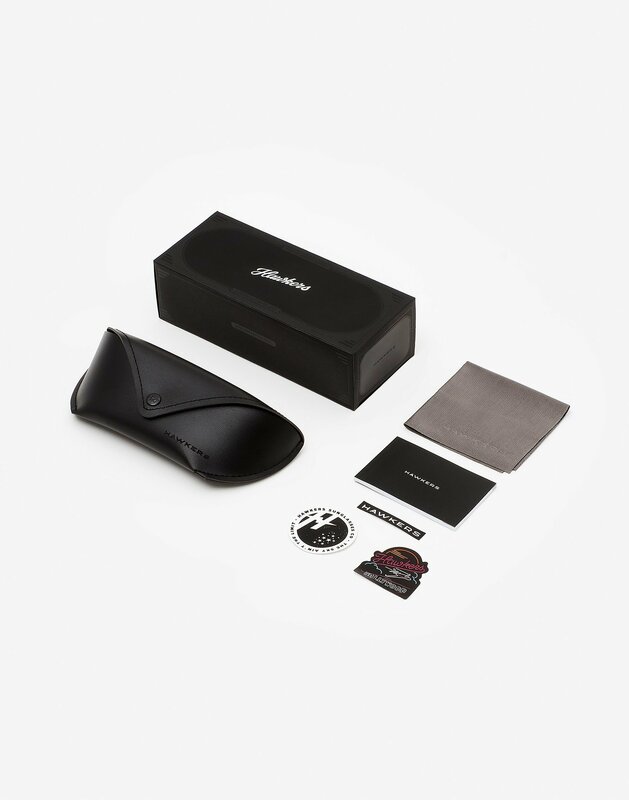 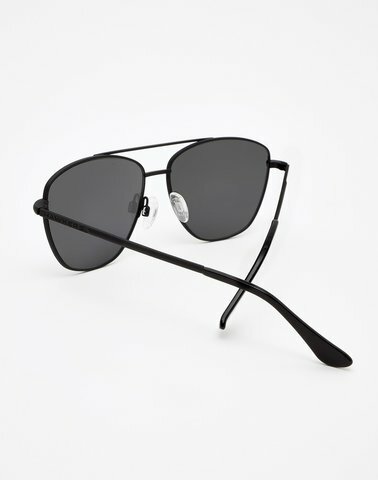 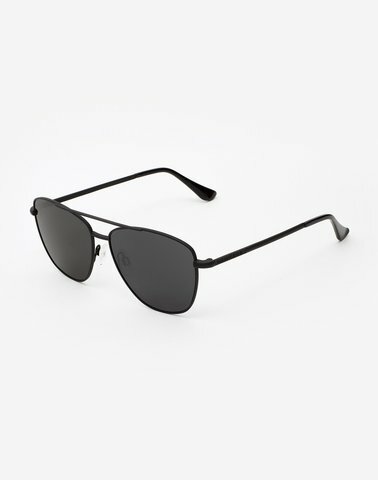 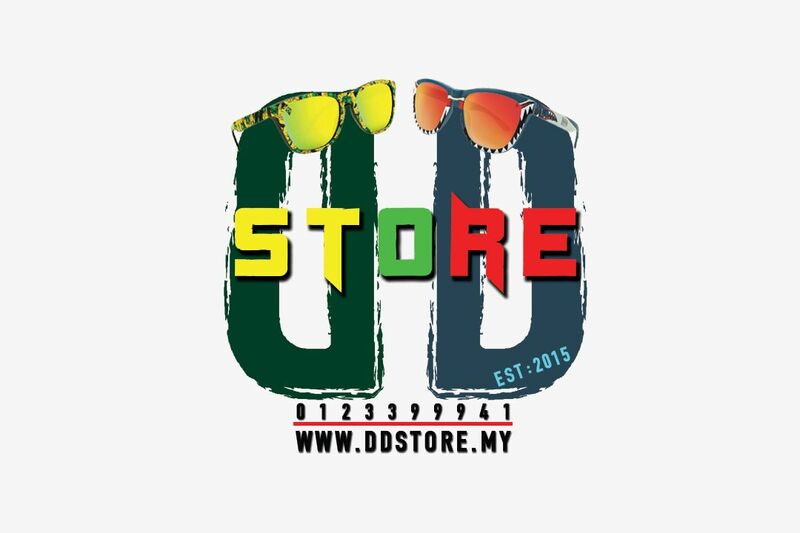 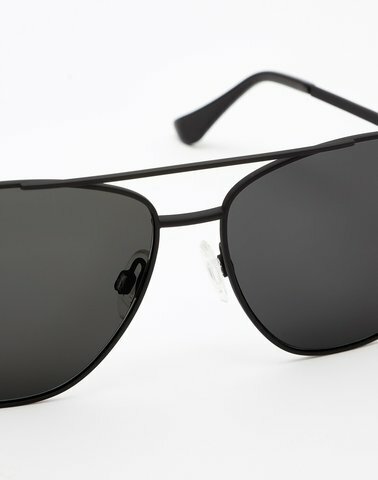 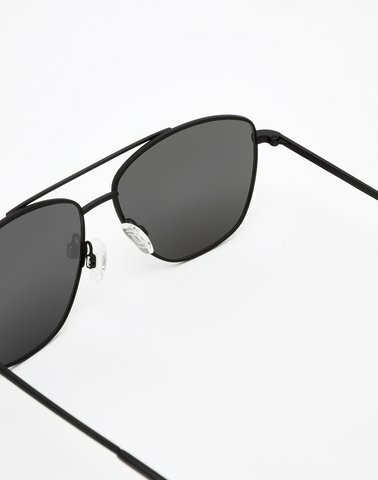 Hawkers is taking off with its redesign of aviator style sunglasses. 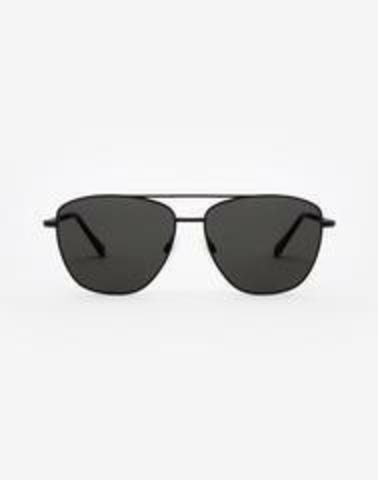 With their classic, timeless design, these sunglasses feature a stainless steel frame that lends a totally distinctive look. 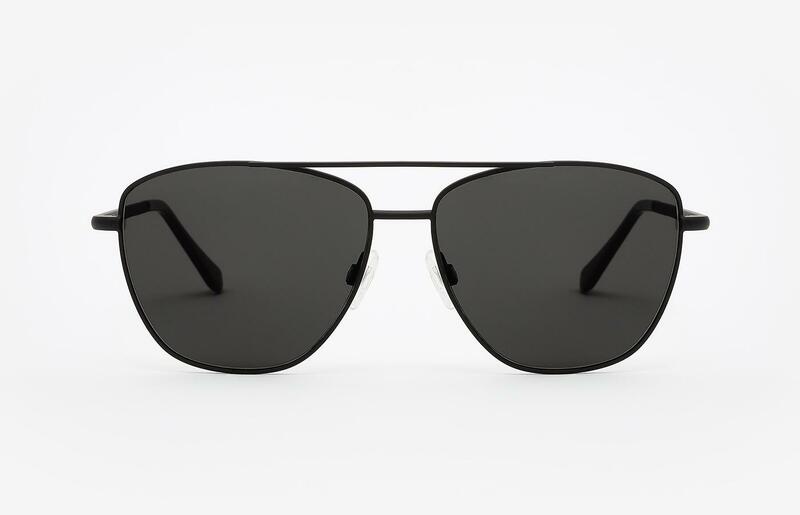 Our LAX sunglasses with black frame and black lenses are a classic design that combines very easily, while their essential style means they never fail to complete any look.